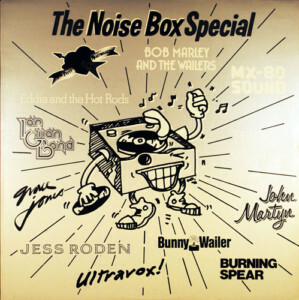 Island Records promotional 12 inch album of Island Records artists entitled Noise Box Special (Box1). One John song, Certain Surprise. Released around 1st November 1977.